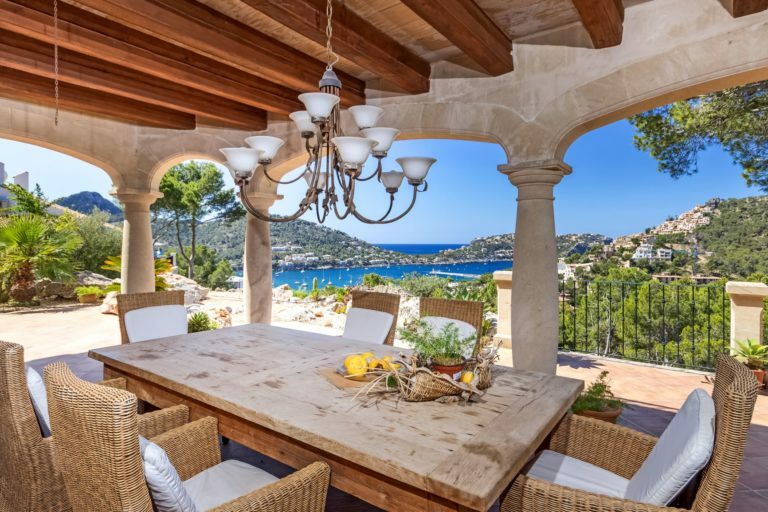 Homes & Holiday AG, the specialist for holiday real estate in Spain and Germany, is acquiring Top Villas Mallorca S.L., which specialises in finca and holiday home rentals on Mallorca. The holiday rental market Mallorca is booming. By overtaking Top Villas Mallorca, Porta Holiday becomes Number 2 in the property rental market. Together with the subsidiary Porta Holiday, which is also active in this area, the new group will be one of the leading holiday rental companies in Mallorca with a letting portfolio of almost 1,000 properties. Janine Sabrina Klein, founder and managing director of Top Villas Mallorca, will also take over the management of Porta Holiday in the future. Janine Sabrina Klein: “Through our merger with Porta Holiday, we will strengthen the company marketing via our own successful website and increase our independence from booking portals. Our customers will benefit from one of the largest holiday property portfolios at attractive prices. The growth in bookings will make us the second largest provider of holiday rentals on Mallorca and projections indicate we are on a good way to become the market leader in the medium term. Top Villas Mallorca plans a gross booking volume of more than EUR 4 million and net commission revenues of more than EUR 700,000 for 2018. “Top Villas Mallorca has been firmly established on Mallorca for many years, is profitable and has a clear growth strategy. We are therefore very pleased to have Janine Sabrina Klein and her team join our group,” says Joachim Semrau, founder and CEO of Homes & Holiday AG. “The market for high-quality finca holidays on Mallorca is booming and our collaboration presents excellent opportunities for expansion. At present, around 13,000 properties on Mallorca have a holiday rental licence from the tourism authority, and the granting of a further 6,000 licenses is planned. This is Porta Holiday’s second acquisition in the current year, with easyFinca’s portfolio taken over in May. Porta Holiday has thus increased its portfolio in 2018 from 220 to around 1,000 properties. This significantly increases the attractiveness and visibility of the company’s own booking portal portaholiday.com. Part of the purchase price for Top Villas Mallorca will be made with shares of Homes & Holiday AG in order to preserve liquidity. For this, it is planned to carry out a non-cash capital increase of 195,888 new shares in Homes & Holiday AG. The share capital of Homes & Holiday AG currently stands at 12,614,724 shares. The valuation of the new shares at EUR 2.50 per share corresponds to the issue price at the IPO in July 2018. There is also an obligation (lockup) to hold the new shares for a minimum period of one year. The parties have agreed not to disclose the amount of the cash component of the purchase price, which is roughly 54% linked to defined earnings targets for 2018 and 2019. From breakfast service to a private cooking event – why not spoil yourself in your holiday finca!